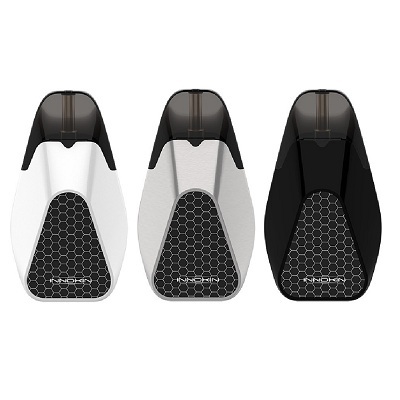 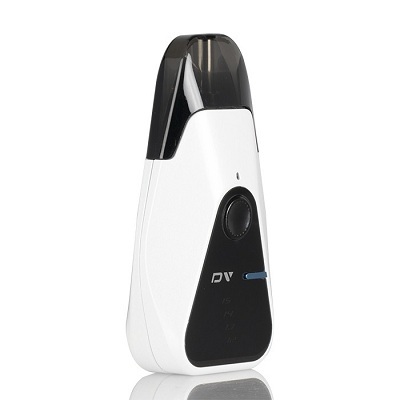 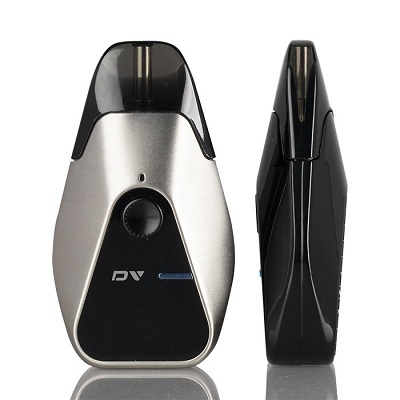 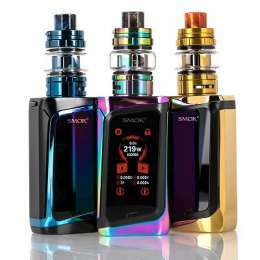 Innokin DV Pod System Kit is an angular vaping system, geared towards nicotine salts, incorporating a dual action firing mechanism, and utilizes a refillable 2.0/2.8mL capacity pod. 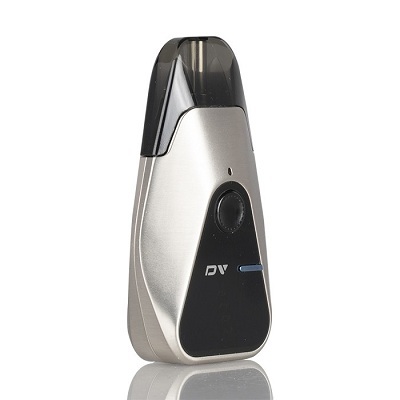 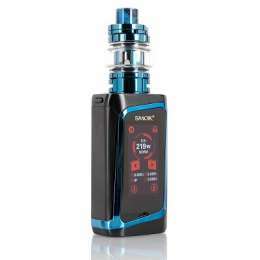 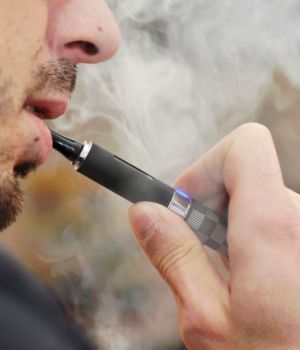 Activated by a button or by the natural draw of the breath, the Innokin DV has separate functions that can be used independently to activate the firing mechanism to vaporize today's popular ejuice. 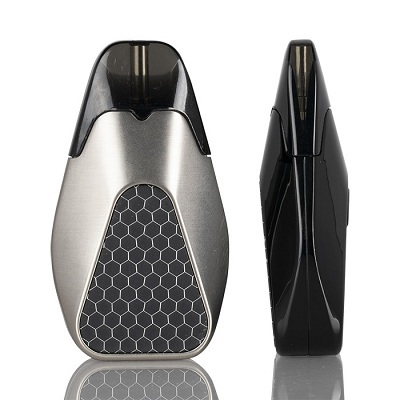 Tailored for nicotine salts, the Innokin DV Pod System can also accept freebase nicotine for a more discreet vape than traditional sub-ohm devices. 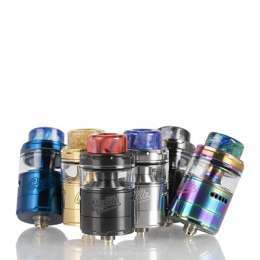 The Refillable DV pods come in a TPD compliant 2.0mL but is also offered in a 2.8mL capacity option as well and features the new PLEX3D Mesh Coil Technology for a faster wicking vape coil.